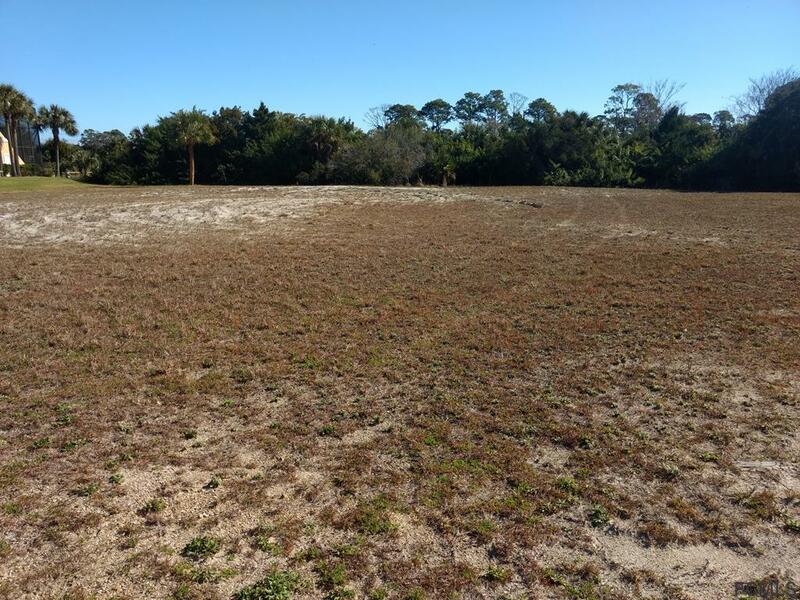 One of the bigger and wider lakefront lots currently for sale in the sought after community of Palm Coast Plantation. Just under 3/4 of an acre with 155 ft on Emerald Lake a 120 acre spring fed freshwater lake. Build your dream custom home surrounded by nature with great privacy and wonderful views. Excellent in-depth bore test on file. Sellers circumstances changed and they are no longer building. 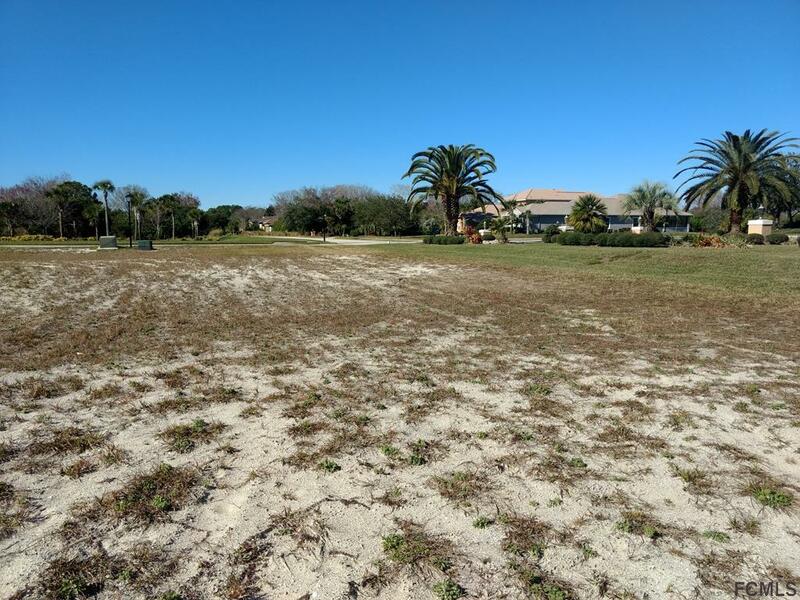 Palm Coast Plantation offers a stylish lakefront clubhouse with pool, fitness center, tennis courts, basketball, croquet, and bocce courts. RV storage is available. Relax in the Intracoastal pavilion and watch the boats sail by or fish from the community dock. 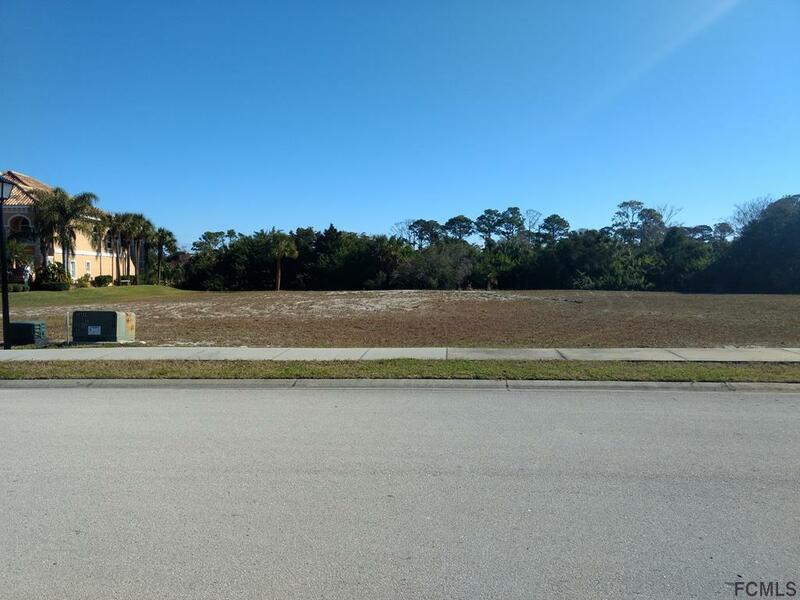 This immaculately well maintained community offers an oasis from the hustle and bustle of life yet its within minutes of unspoiled beaches, golf, shops, restaurants and easy access to I-95. ICW boat launch adjacent to the community. Listing courtesy of Charles Duffy (Dr) of Claddagh Florida Properties.